Home Accessories iPhones iPhone 4 must have accessories! iPhone 4 must have accessories! So finally you’ve got your new iPhone 4 after craving for it for few months. But if you’re really an iPhone lover, you may want to consider some accessories for your new ‘toy’So, what do you think can be the top 5 must have iPhone 4 accessories that not only suit your darling, but also enhance its performance? Well, the following 5add-ons-you-cant-afford-to-miss for your iPhone 4 are enough to enhance the Apple experience, and are the best iPhone accessories that one can have. Are you clumsy? Do you keep dropping your phone every now and then? I can vouch on being one of the clumsiest people in the world. 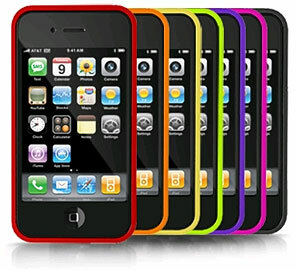 So, for gawky people like us, iPhone 4 bumpers come with a variety of casings, to not only add to the beauty of your iPhone 4, but also help in keeping it safe and sound. 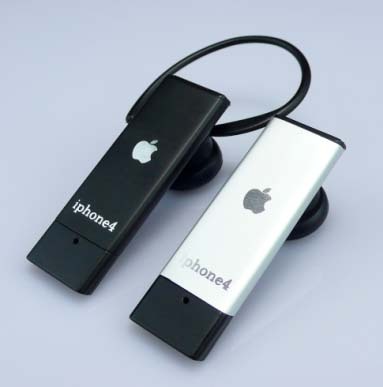 The international retail price of an iPhone 4 bumper is around $29, but Apple is giving away these for free to current iPhone purchasers. However, the probability that the offer is still valid is tentative. Miss no single detail of any song that you listen to, on your iPhone 4, as these fantastic earphones with remote and mic give an all new experience of listening to music. The controls are extremely convenient, and easy to use. 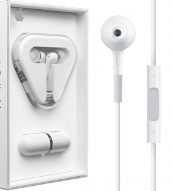 Do not compare them with any other usual headphones, as these are supported by only Apple products such as Apple iPods and Apple iPads, along with the iPhone series. You can get these earphones for as less as $29. Bluetooth Headset: 'Wire' Me Out! So, if you're not too fond of using those mundane wire earphones for your iPhone 4, tip your hand at the phenomenal Bluetooth headset for iPhone 4 that Apple offers you. The headsets in this range are extremely portable, and give you all the freedom you need from those cables. Now, whether you're working out, running, or driving, these Bluetooth headsets make your job extremely easy. However, in comparison to other accessories, they may be a bit heavy on your pocket you can fetch these Bluetooth headsets for somewhere from$100 to $150. This one gives away extra ports for charging and syncing your iPhone 4. Along with charging ports, it also has an audio line out port for establishing easy connection with power speakers. 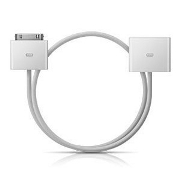 You can also connect it with the Apple USB power adapter and AV cables for easy charging and syncing from all outlets. The maximum retail price of this accessory is cool $19.